And here's the next chapter of Midare Hajimeta Karada. ^^ Have fun reading and stay tuned! Hi, guys! 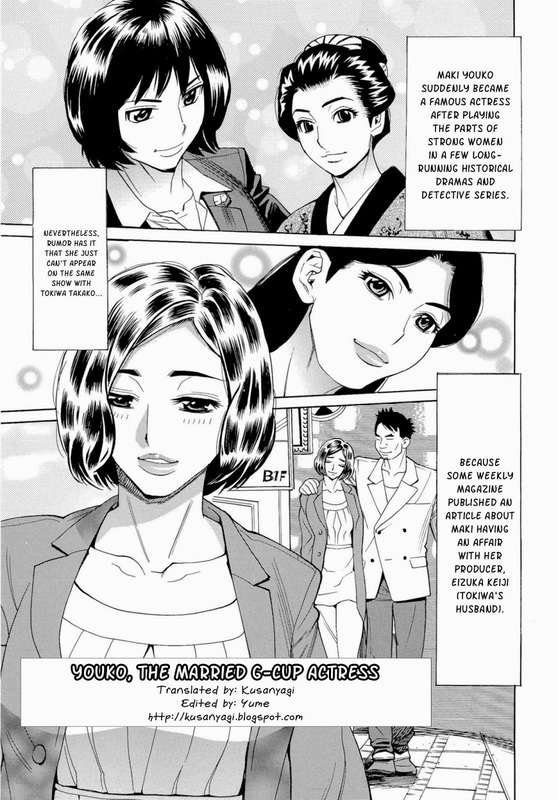 ^^ Here you go with the first chapter of a new manga by Chiyou Yoyuchi. Have fun reading! Hey, everyone. ^^ Here you go with a new manga by Kisen, courtesy of Ser Maggot. I hope you will all enjoy reading it and stay tuned for even more translations coming up soon! The final chapter of Inran Seifuku Hame Nikki by Makibe Kataru. ^^ I hope you liked this manga! Now, stay tuned for even more translations. Hey, everyone! ^^ Another chapter of Inran Seifuku Hame Nikki here! And another chapter of Japanese Like. Hi, guys! ^^ Here you go with another chapter of an old donor project of mine - "Japanese Like" by Jamming. ^^ Have fun!